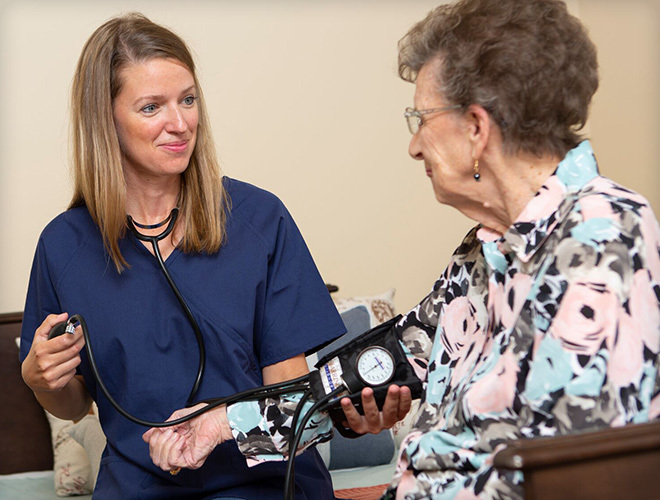 For 50 years, Marquardt Village has led the way with exceptional services and amenities and innovative healthcare choices. 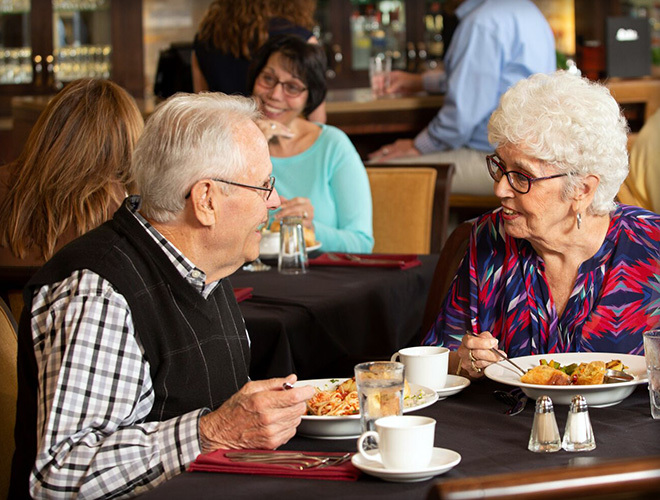 Today, we continue to transform your expectations of senior living with new and exciting options. 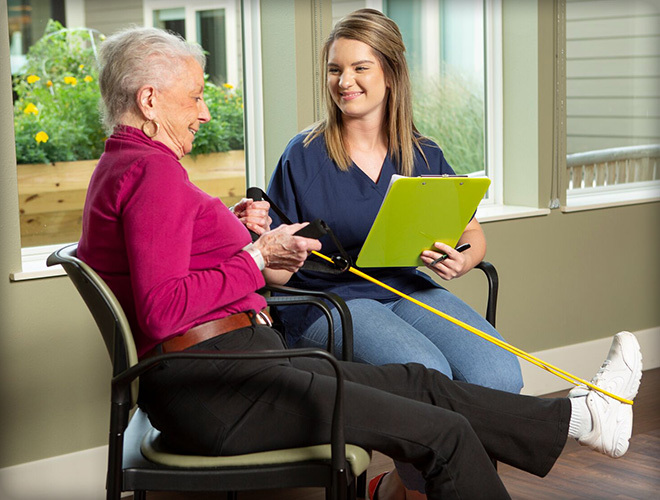 At our core, we’re a community grounded in faith, devoted to making life easier, more enjoyable and more secure for older adults and their families. We invite you to dive in and learn more about us. Enjoy this quick tour around the neighborhood to see our restaurants and amenities, apartments and garden homes, and meet some of the friendly folks who live and work here. We offer residential options in a wide variety of sizes, styles, floor plans and budgets. Your health and well-being are our first priority. 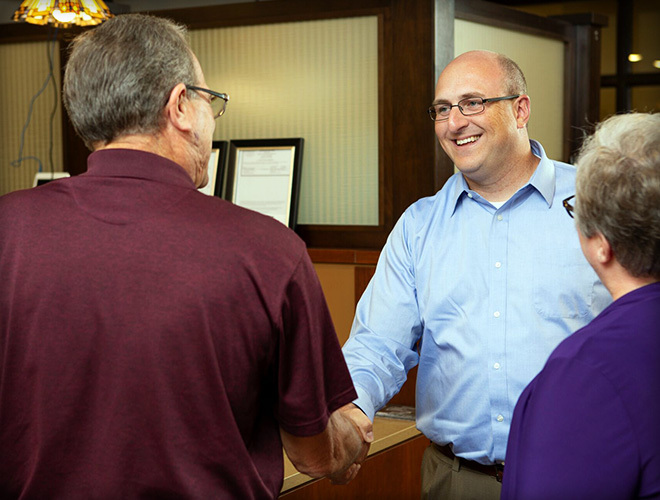 When you need care, we’re here for you. Need care, therapy or personal support but want to stay in your own home? We can help. Find out what’s happening on campus, register for upcoming events and connect with us.